The first recipe is my family's absolute favorite. They would eat homemade apple pie everyday if they could. During this season, I do make it a lot, that's why I use the boxed crust. Don't boo me for this...I've tried homemade. The box is just so much quicker. Bake at 425 for the first 15 minutes, then drop the temperature down to 350 for 35-45 minutes (maybe longer). I always go by the texture of the apples inside, not the color of the crust. My family like the apples really cooked. I usually stick a knife into the vent hole on the top crust. If the apple doesn't feel tender, I cook it longer. If the crust is browning too much, I cover it with foil until the apples are done. 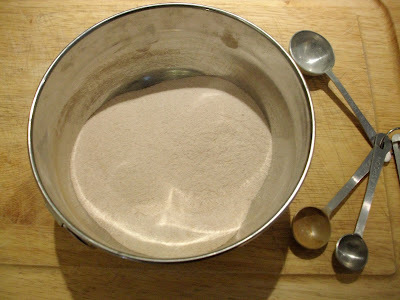 In a small bowl, mix the 1 cup sugar with the 1 teaspoon cinnamon and 2 tablespoons flour. 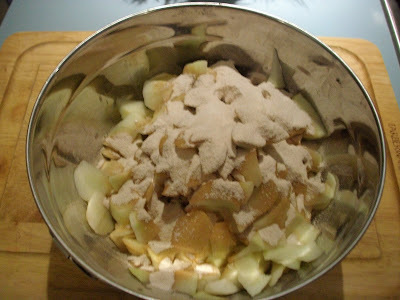 Layer the sugar mixture with the sliced apples. 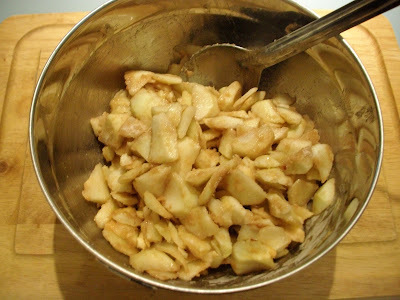 Stir to coat all apples. 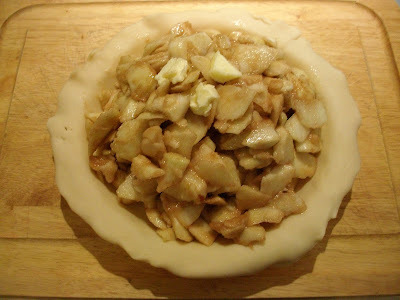 Place bottom crust in pie plate and fill with sugared apples. Dot with the teaspoon of butter. 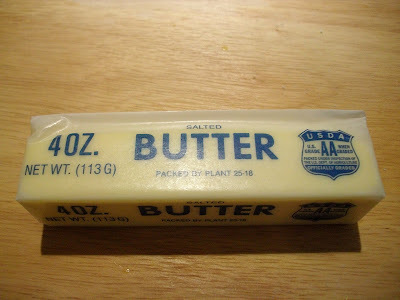 Why the butter...I don't know. My mom always did, it's butter so you can't go wrong and she is looking down on us from above, so you'd better just do it!! 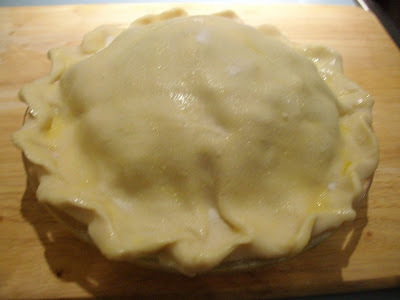 Cover apples with top crust and seal the 2 crust together by pinching the edges. 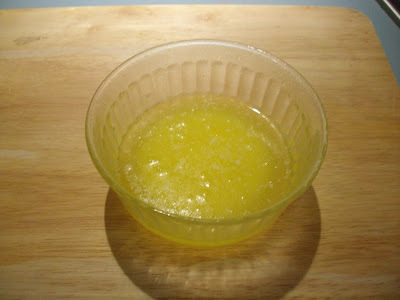 In a small bowl, mix egg yolk with 2 teaspoons of water. Whisk egg mixture to make an egg wash for the top crust. 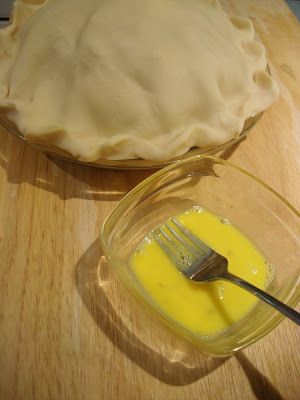 Use a pastry brush or just use your fingers to coat the entire top crust with the wash. Just a light coat...sprinkle with white sugar all over the top. This gives you a golden, sweet, crunchy top. Don't forget to use a knife to cut vent holes to let out the steam. 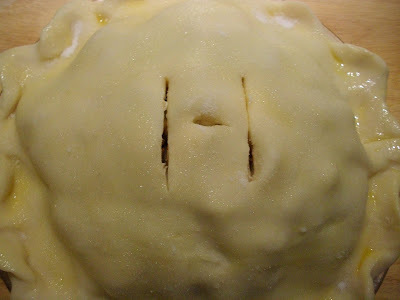 I've always used the letter "H" for every pie I've ever made. It's my husband nickname. and here you have it...a delicious apple pie just waiting for a scoop of vanilla ice cream. spacespaceThe next recipe is called Potato Bake and is another family favorite. I do make it for our regular dinners, but when we have my side and my husband's side of the family over, I double this recipe...and every bit of it goes. 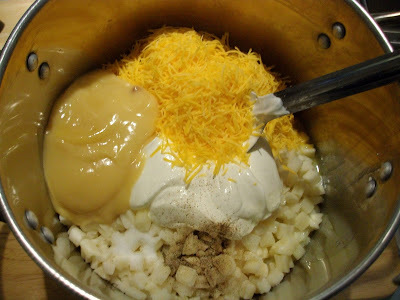 Mix all of the ingredients except the topping mixture. Spoon into greased casserole dish. 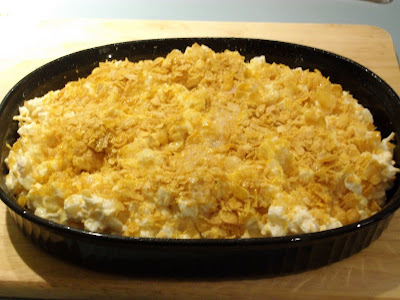 Top with crushed corn flakes and drizzle with the 1/2 stick melted butter. Bake at 350 for 1 hour or until golden in color and bubbly. one whole stick of melted butter in the main mixture and 1/2 stick is melted and drizzled on top. This is just the melted butter...took the picture, not sure why?!? Mix all of the main ingredients in a large bowl to incorporate it well. 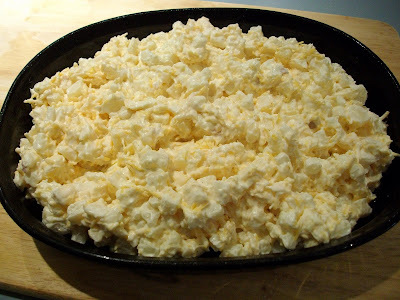 Top with the crushed corn flakes and melted butter. Bake and enjoy. I am so mad I didn't get a picture of it when it came out of the oven and before it went to the table. You really wouldn't want to see it when it came back from the table...it was an empty mess. Proof positive it was delicious!! 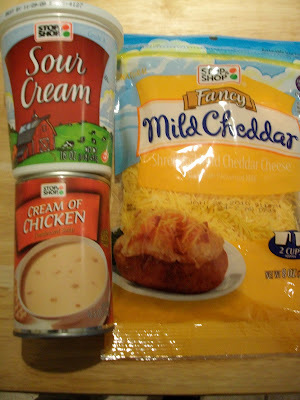 Hope you can try these 2 family favorites if not now, maybe over the upcoming holidays. ps...I did very well on my "To Do" list today...you would be very proud of me. Thanks for sharing the recipes Karen! I make apple pie, I haven't try with an egg wash on top! I will try it! The potato recipe looks yummy, too! Did you take all the calories out? Sure looks delicious!! YUMMMMMM....are we all invited for dinner soon?? YUM OOOOO. I'll be trying the potato back tonight. You and I must be on the same baking wavelength! We both did german chocolate about the same time and just the other day i made an apple pie, too! Can't wait to try the potato bake - YUM! Have a super great day, Karen! Oh! I've been making that potato bake for years, only we don't call it that. It's such a yummy recipe!! 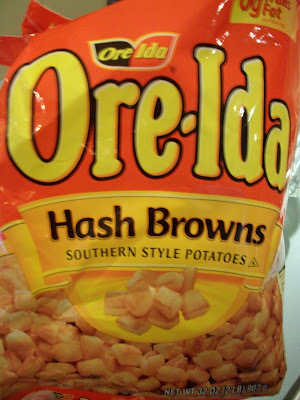 We use the shredded hash browns instead of the cubed ones...it's one of my favorites!!! 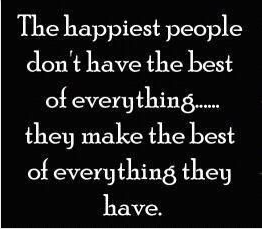 And always a big hit! 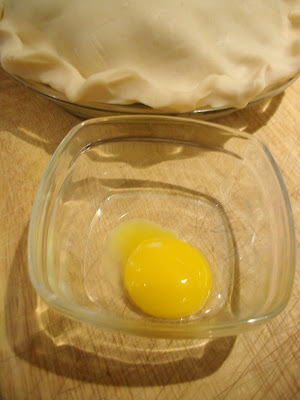 Wow, your recipe is identical to mine, although I haven't tried the egg wash and sugar on the crust. Don't feel bad about the boxed crust (I use frozen ones), but I'm going to try the boxed ones. The egg wash makes the crust look so delicious. I've just picked the apples from our trees today and I'll be trying the boxed crust. Can't wait to have it finished. Thanks, my family will love this. 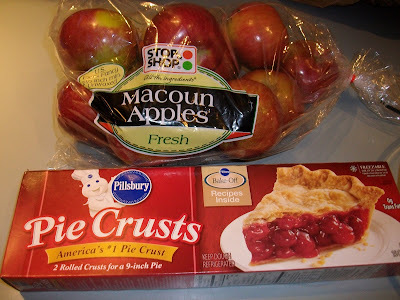 I absolutely love the boxed pie crusts...I use them all the time when I make my pies. 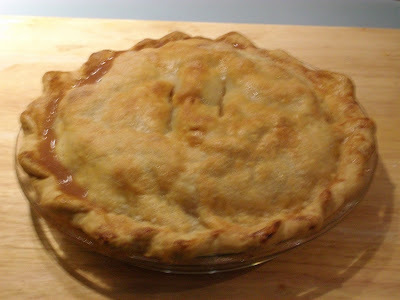 I just made your apple pie today--yum!! Thanks for the recipe! I have had this recipe since the 7th grade. We made it in home ec for Thanksgiving that year. Still a favorite. My son was home for Christmas and requested apple pie. I had never made one because I'm not crazy about fruit pies. Everyone, included myself, loved this pie. So, I am making another for Father's Day today while my son is here!